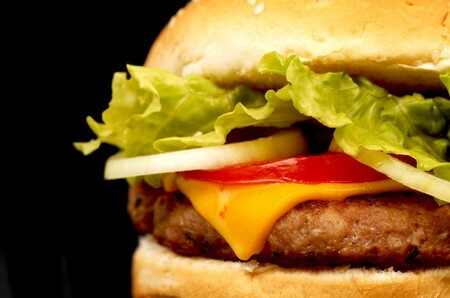 Located inside the luxurious Venetian Hotel and Casino food court lies Shake N Burger, a 1950’s style fast-food joint. Based on this retro-inspired concept, Shake N Burger has traditional fast food meals such as burgers, hot dogs, fish filet sandwiches, chicken tenders, shakes and French fries. They even serve breakfast! With each menu item at a reasonable price, such as hot fudge sundae’s for only 99 cents, Shake N Burger can give the other fast food chains a run for their money.